Impact Wrestling debuted in a new timeslot Thursday night on POPTV. The station bumped the program back from 8 PM to 10 PM. For the first time in the show’s history, their rating dropped below 100,000 people when they topped out at 98,000. Their previous low-mark had been 161,000. It should be noted that the importance of Impact’s POP TV deal to the overall financial health of the company is not clear. Impact is owned by Anthem Sports and Entertainment, a Canadian-based media company which also owns the Fight Network. The wrestling promotion helped Anthem secure a deal to get the Fight Network broadcast across the UK earlier this year. Other international television deals are also said to be more lucrative than the deal the company has with POP TV. 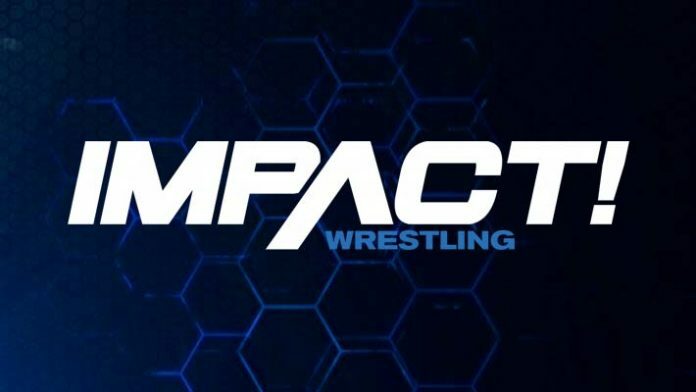 Impact has stated the company is in a far better financial position in 2018 than they were in 2017. They’ve also recently signed Willie Mack and Jordynne Grace to 2-year deals as well as re-upping Sami Callihan to a new deal. Former Impact World Champion, Austin Aries, is no longer under contract according to comments made on Petey Williams’ Wrestling Perspective podcast. A report from the Wrestling Observer states he is suffering from a concussion at the moment. Update On Johnny Impact And Austin Aries, Was It All A Work?